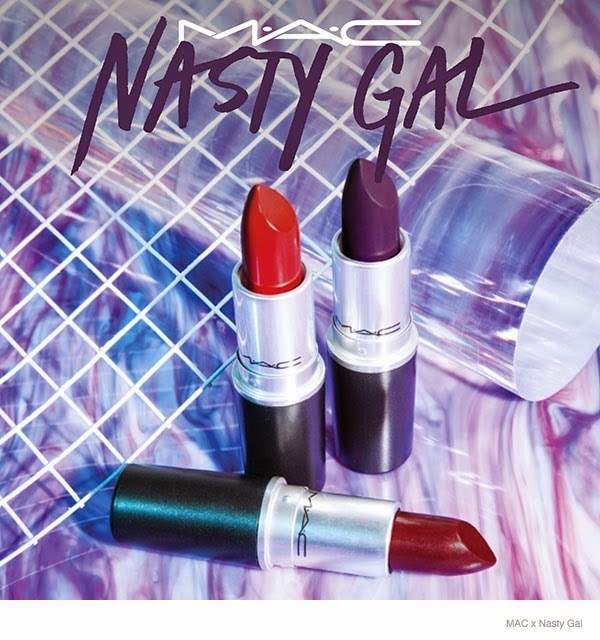 The #GIRLBOSS herself, Nasty Gal Founder & CEO Sophia Amoruso and MAC Cosmetics have teamed up for a collab that is set to release just in time for Christmas. 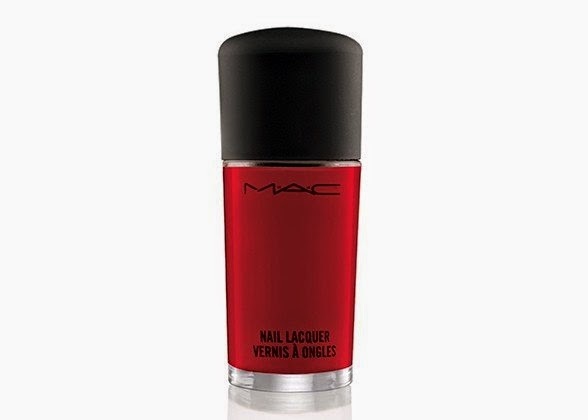 This line will feature high-intensity lipsticks as well as fiery nail polish. I am sold on just that description right there. With shades like Stunner, Runner and Gunner and a nail lacquer called Flaming Rose, this collection is definitely Rebel66 certified. Can we also talk about how amazing the promotional photos look? 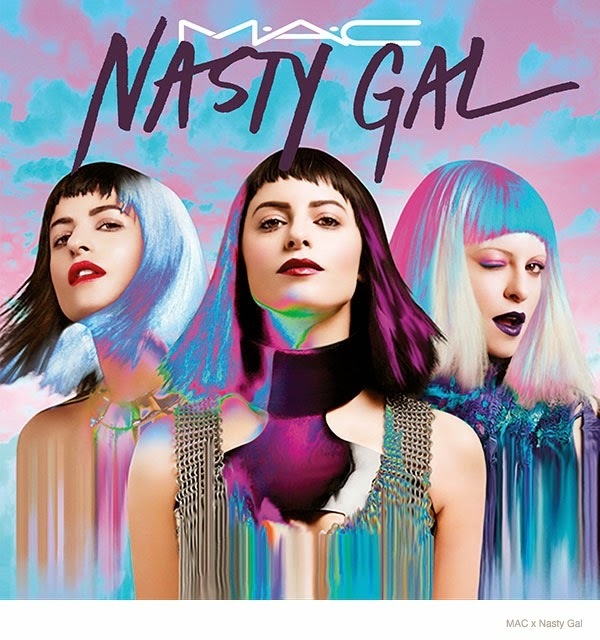 I am super excited for this one because not only am I a huge fan of MAC (as I've said before), but I absolutely adore Sophia Amoruso. After reading her book, she gained my utmost respect by building a multi-billion dollar empire herself from the ground up and being a strong independent woman while doing so. Check out her book #GIRLBOSS and this awesome collection in stores and online December 4th.